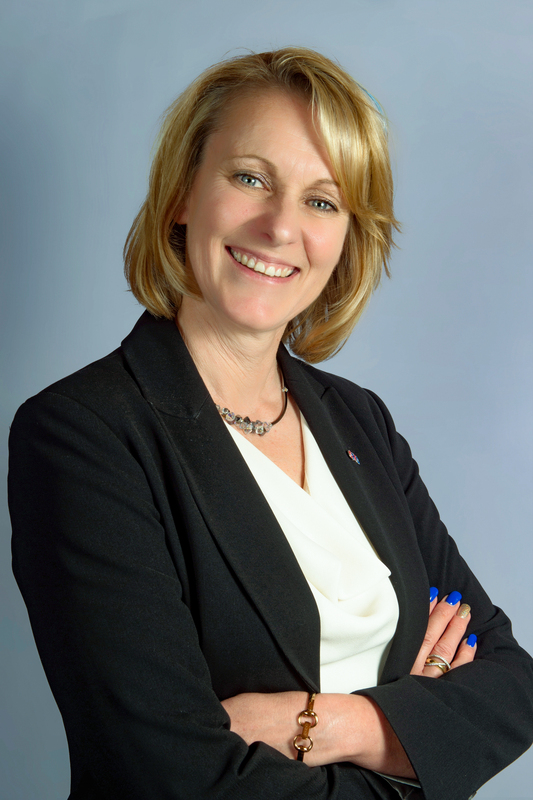 Yvonne Rees, Surrey County Council’s Strategic Director for Customers and Communities and the Chief Executive of Mole Valley District Council, has been appointed to a new joint role. She will take up the post of Joint Chief Executive of South Northamptonshire and Cherwell District Councils. Yvonne (pictured) said: “I’m delighted to be taking on this new challenge but I will also be a little sad to leave Surrey and Mole Valley. “Over the years I’ve enjoyed and learnt a great deal from the different roles I’ve done and the people I’ve worked with. “I’m extremely proud of what we have achieved in Surrey and Mole Valley over the years and firmly believe the partnership working that we have developed will go from strength to strength. The full press release from South Northamptonshire and Cherwell District Councils can be found here.